Read on to know how aloe vera juice can assist in weight loss. 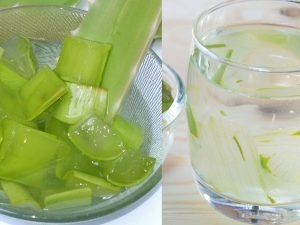 Read on to know how aloe vera juice can be used for an effective weight loss. Aloe vera is quite popular for its various health benefits. Apart from offering various medicinal benefits, the yellow liquid extract of this miracle plant can be an effective option for weight loss. 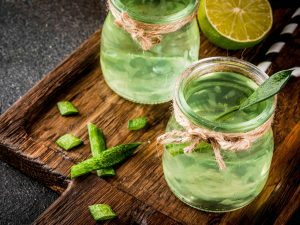 Read on to know how aloe vera juice can assist in weight loss. Detoxifies the body. Aloe vera juice contains many polysaccharides and antioxidants that improve immunity and prevents the oxidative stress on our body. 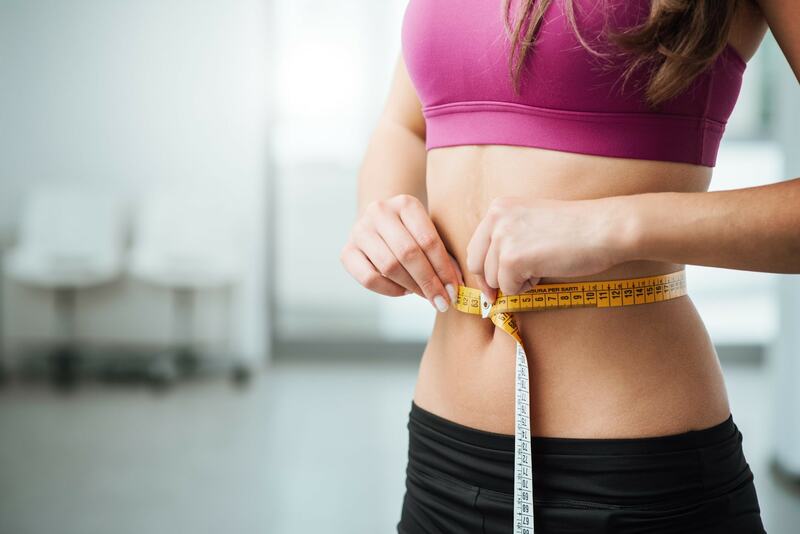 The toxin-free body and cleansed system are really beneficial to assist in weight loss. Boosts metabolism. Regular intake of aloe vera juice helps to increase the metabolic rate of our body and reduces acidic reflux, ulcers, and regulates bowel movement. 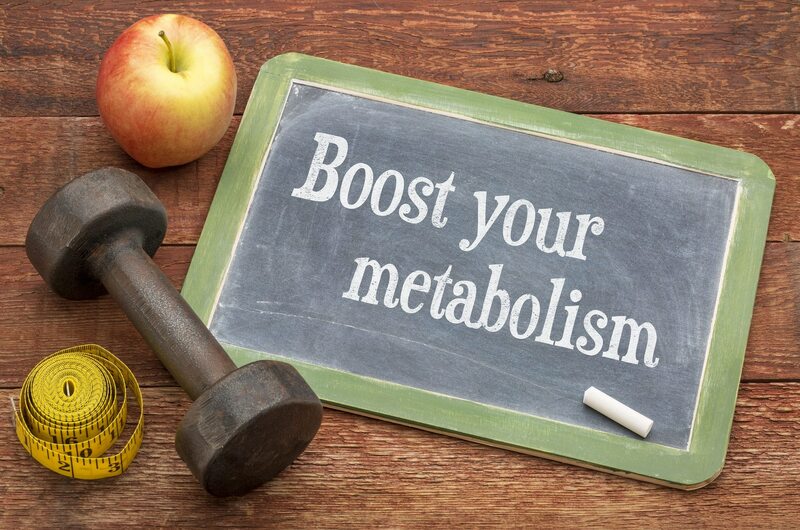 Accelerated metabolism is beneficial to burn calories faster. Also, high B vitamin content in aloe vera reduces appetite and enhances metabolism. As a laxative. Consuming aloe vera juice every day is beneficial for digestive health as it works as a natural laxative and helps to cleanse the intestines. Prevents overeating. 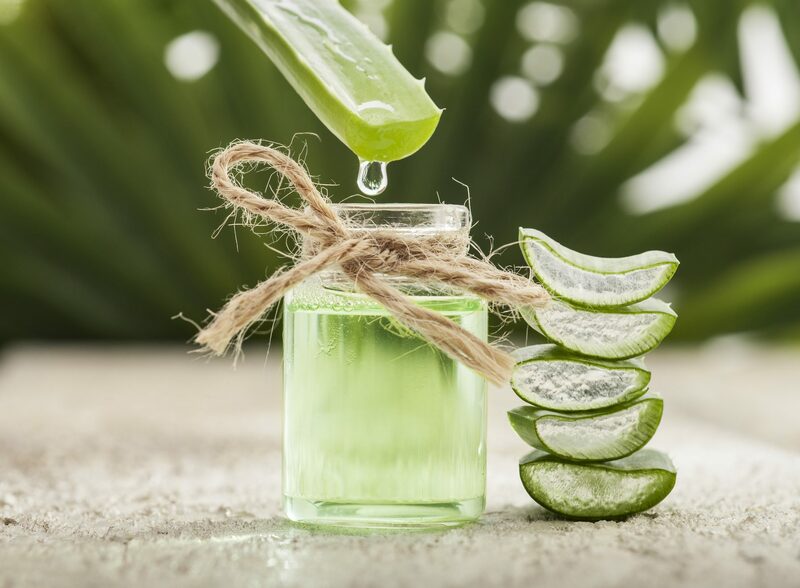 Aloe vera juice restricts the accumulation of fat in our body by slowing down the absorption of sugar, which keeps us filled for a longer time, prevents overeating, and promotes weight loss. Apart from this, aloe vera is also rich in essential vitamins, minerals, fatty acids, and amino acids that are beneficial for weight loss. 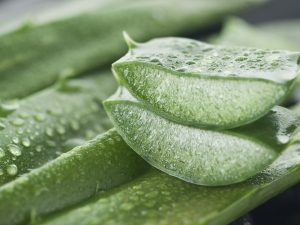 You may consume aloe vera in various ways to assist in weight loss. Fresh aloe vera juice Fresh aloe vera gel By diluting some aloe vera juice with water and then consuming it Mixing aloe vera juice with any other fruit or vegetable juice before consuming it Squeezing some fresh lemon juice to aloe vera juice before consuming it Consuming aloe vera with honey Using aloe vera juice in preparation of various smoothies such as kale smoothie, blueberry smoothie, fruit and cucumber smoothie, etc.